There's nothing like twelve gnarly miles with an 80 lb. 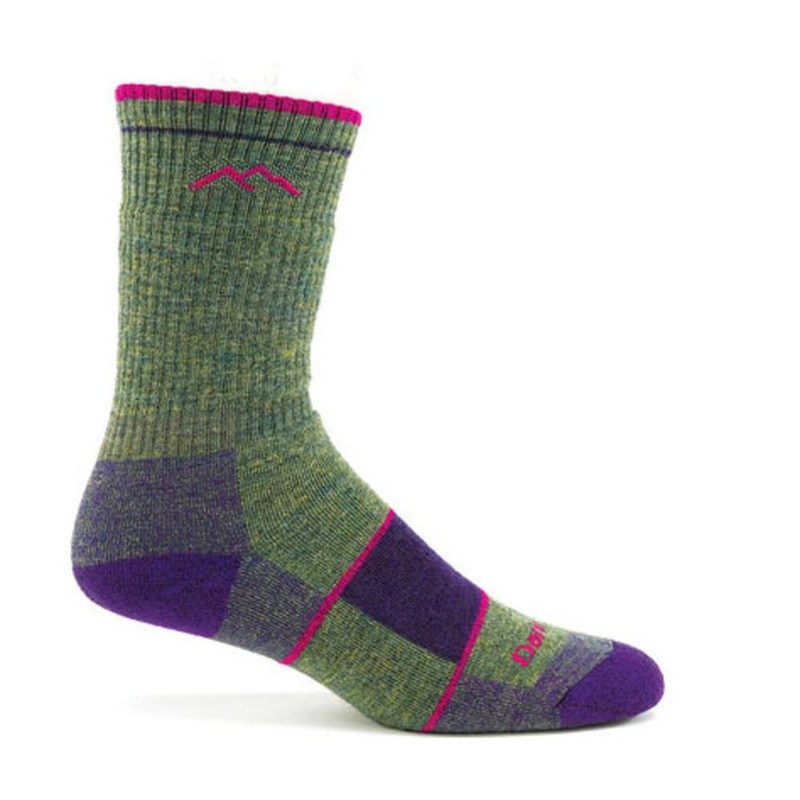 pack to get you thinking about a sock that delivers more in the cushioning department. Darn Tough's Full Cushion Hiker sock delivers comfort that won't quit and durability for the long haul.